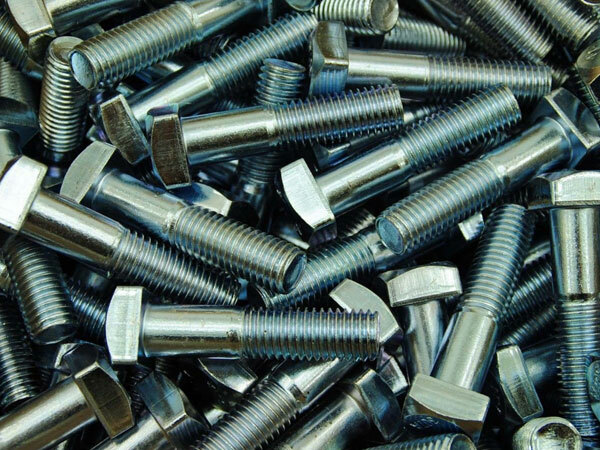 SS 310/310S Mushroom Head Square Neck Bolts, SS 310 Fasteners, BS Bolts, UNS S31008 Nuts, DIN 1.4841 Washer, ASTM A193 Stainless Steel Hex Nuts, SS 310S Heavy Hex Bolt, WERKSTOFF NR. 1.4841/1.4845 Threaded Rod, ASTM, Stainless Steel UNS S31000 Stud Bolt, DIN Fastener Supplier in Mumbai, India. Jayesh Metal is one of the recognized makers of SS 310 / 310S Fasteners, which are made in line with industrial norms using superior quality untreated stuff, and even with the assistance of current advanced techniques our well-set up premises. In respect to the customer’s variegated needs, we fetch onward a distinguished collection of SS 310s/310 fastener that is available in the range of dimensions. These are made using pure and high-quality stainless steel and are being widely used in binding two objects together. These are having great and broad usages in construction work and they provide higher consistency. These are also made available in the wide range of finishing, and sizes. These are high in demand because of their rust resistance as well as dimensional preciseness. These fasteners are very easy to be welded as well as fabricated. 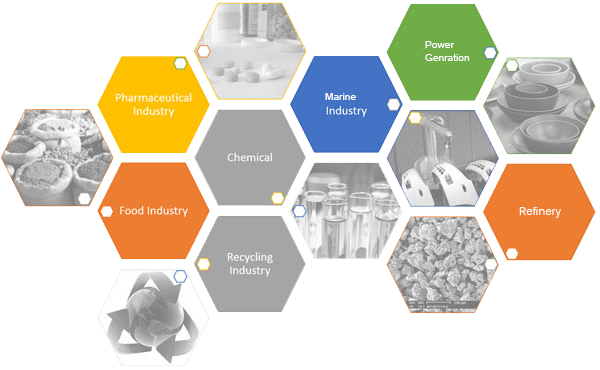 And moreover, they find own usages in both commercials as well as industrial objectives. These are often used for household purposes. The size of it is from 3 mm to 200 mm while the length is from M 02 to M 33. The standards, it includes BS, IS, ASTM, and more. You can also get them in customized lengths and sizes, as per your necessities. These are moreover packed in fumigate wooden boxes, and so on, in order to avoid from dusting and rusting, during transit. The name of the company, heat number, lot no, quantity number and others are tagged on these SS 310 / 310S Fasteners packing boxes.